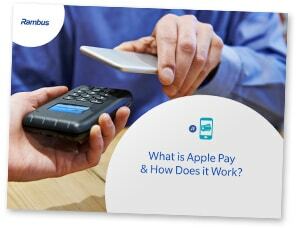 It then details the territories where Apple Pay can be used, and which devices can use it. Descriptions of Touch ID and Face ID follow, along with a step-by-step guide to the consumer experience when using the system. The primer then looks at the security of the Apple Pay system and briefly explains the three key ingredients of tokenization, biometric authorization and embedded secure elements. Finally, the document looks at the benefits of Apple Pay, both for consumers and for banks. This primer has been produced and sponsored by Rambus and approved by the NFC World editorial team. This 12-page document is available free of charge to NFC World Knowledge Centre members (PDF format, 5.2MB).